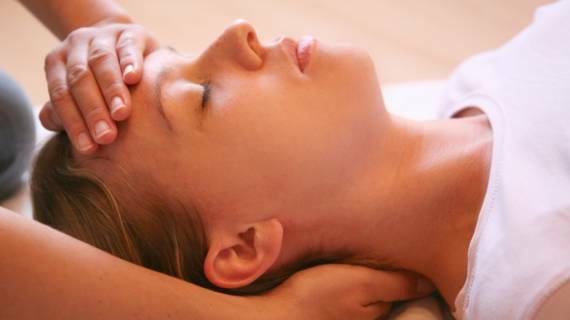 Energy Healing helps us remove the obstacles in our lives which ultimately create illness. 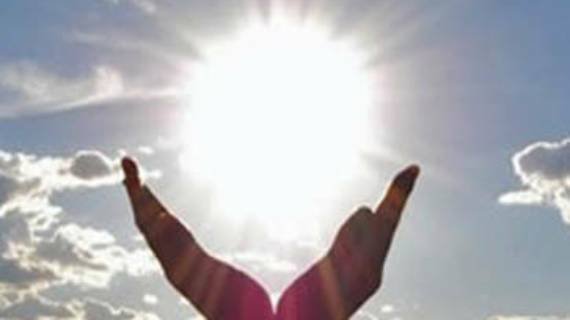 The Healer is seen as a channel allowing “Healing Energy Information” to help the Healer heal themselves. The biofeedback device measures subtle body electric & thermal changes in the client & feeds them back to the client via audio or video signals. These signals give the client awareness of the electrical & thermal changes and thus allows them to better relax. 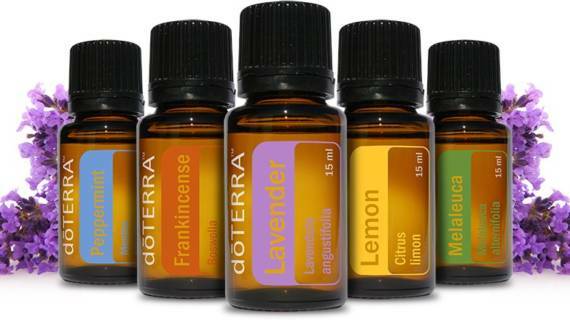 Pure essential oils are revolutionizing the way families manage their health. Harness the power of essential oils in your own journey of physical and emotional healing. Interested in learning more or want to make an appointment? Please contact us now.